Where a child is unwell during the day every effort will be made to contact you so please ensure that we are kept fully informed of any change of emergency contact numbers, address etc. We have P.E on Wednesday and Friday each week and it is really important that your child is properly equipped for these lessons with T-shirt, shorts, trainers and as the weather gets colder, track suit bottoms. Touch rugby festival in Thane, one of the biggest in the country. 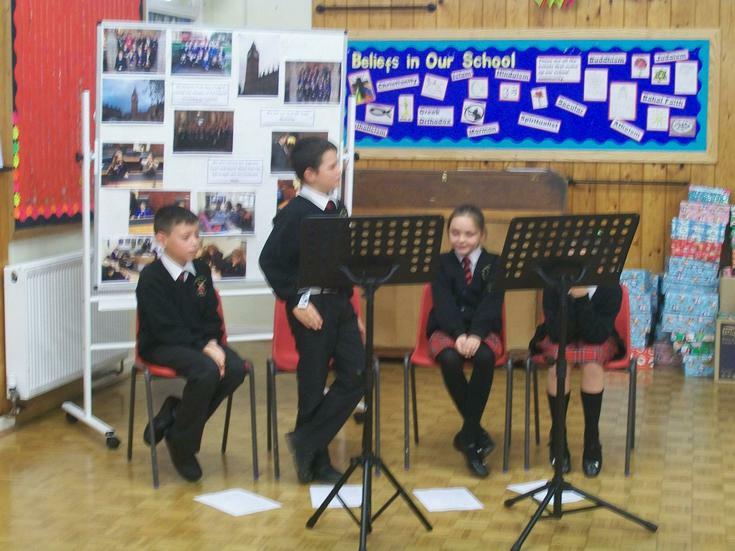 On Friday 20th November some year 6 pupils attended an inter school debate against 3 other local schools. 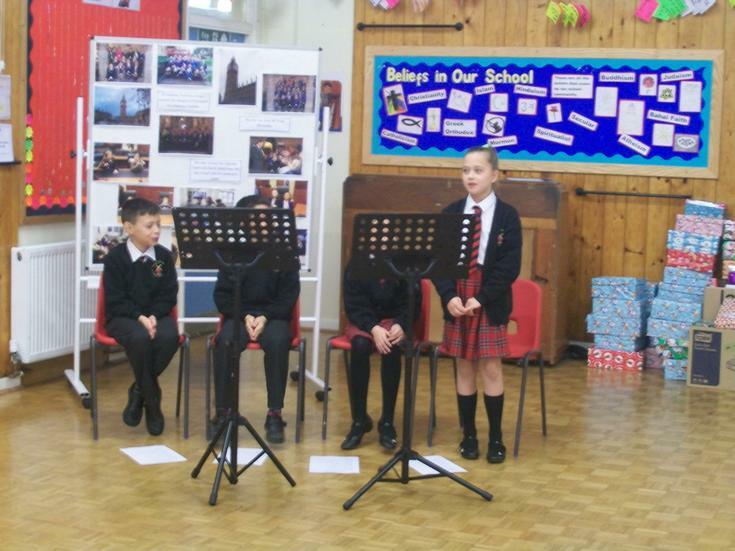 The debates were chaired by local MP Will Scobie and some of the topics included, should people be allowed to vote online and should voting in the General Election be compulsory? 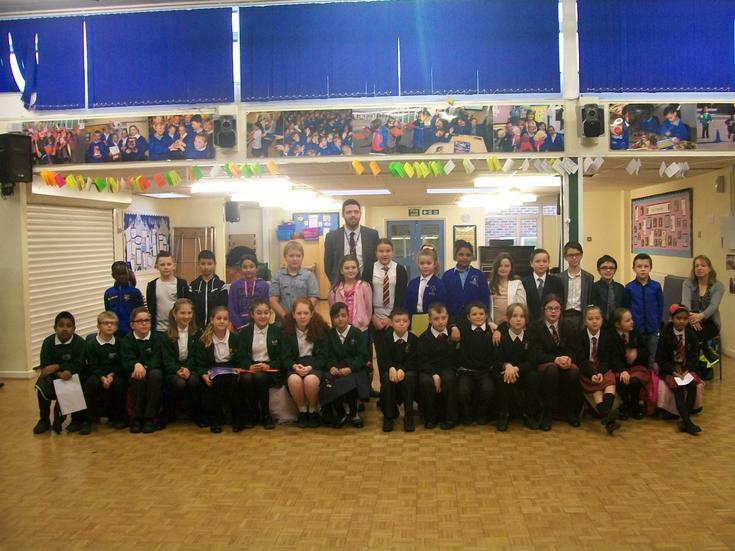 After the debates pupils from the 4 schools had a questions and answers session with Will Scobie. 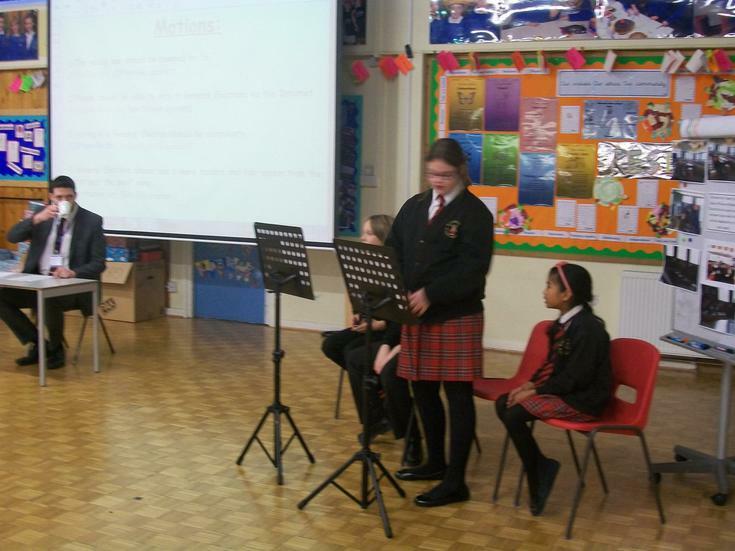 Year 6 took part in a drumming workshop as part of, 'Take One Composer Day'. 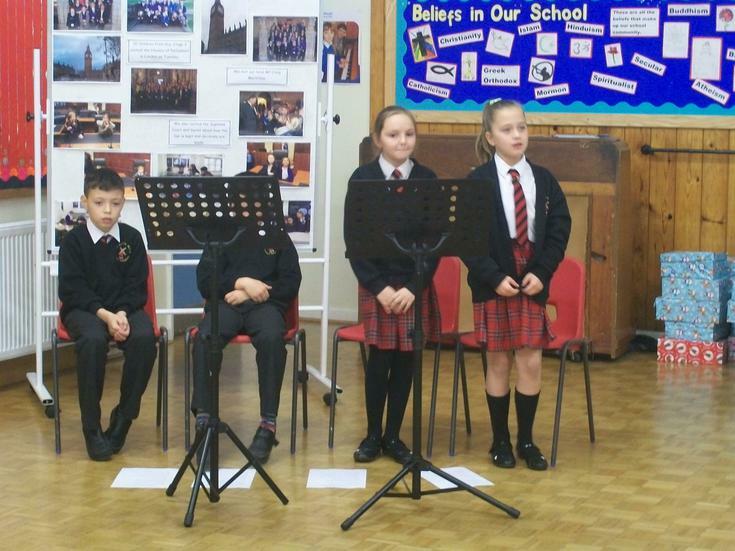 They attempted to recreate some of the composer, James Horner's work from the film Avatar. An introduction to our topic for the term. 1 team point for each solution. Speak to Mr Comber, who will know if you have cheated, if you think you have a solution. Taking that internship in a remote mountain lab might not have been the best idea. Pulling that lever with the skull symbol just to see what it did probably wasn't so smart either. But now is not the time for regrets because you need to get away from these mutant zombies...fast. Something to thank the Vikings for.